AGI’s Lassner Institute of Learning provides excellence in dementia education and training to family caregivers and professional care providers. AGI’s Education Committee is always looking for – and finding – important information on dementia and Alzheimer’s disease to share with all those who contact us for services, guidance and information. 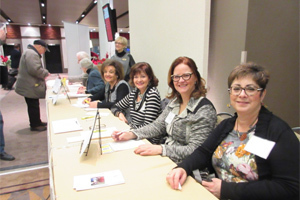 We would like to take this opportunity to thank a very special cadre of volunteers, guest speakers and professional experts along with an outstanding staff for their ongoing dedication and support and their dedication to excellence. AGI offers training courses for spousal and family caregivers to help them better understand the nature of Dementia its effects on the diagnosed loved one, what to expect , and give them the tools to take care of them. Click here for more information on training for family caregivers. AGI offers a uniquely flexible program tailored to meet the specific needs of the staff in a particular facility or centre, adapted to reflect the staff’s experience, background, previous training in dementia care and expressed needs. Click here for more information on our Ditkovsky training program for professional caregivers. 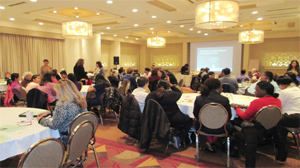 AGI offers conferences and lectures on topics relevant to family and professional caregivers and anyone interested in learning about treatments and strategies to cope with dementia, Alzheimer’s disease and related disorders. Click here for information on conferences. 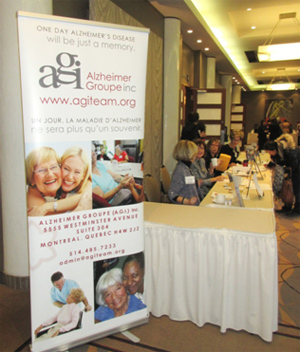 AGI hosts the Lindsay Memorial Lecture Series from January through to June in Montreal, and in the West Island beginning in February, inviting experts in the field of dementia and caregiving to talk about the unique nature of living with the disease. 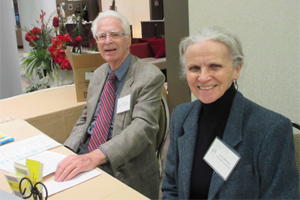 Click here for information on our lectures.